Sometimes, companies just get it right. Ya know? See: Ink. Ink soy sauce is delicious and so simple to use– dash, drizzle, pour, dunk. 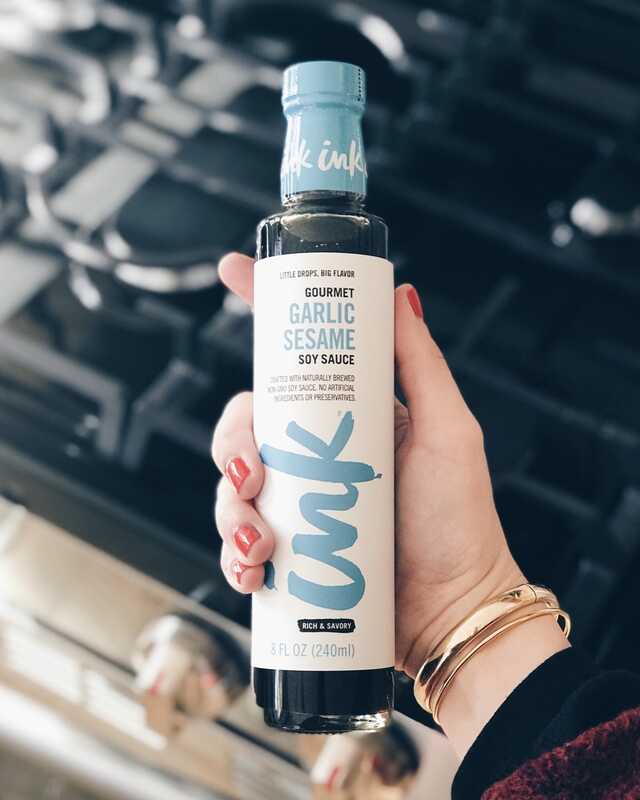 From stir-fry to burgers to marinades to dipping sauces to salad dressings, every drop of Ink soy sauce brings more to the table, grill and wok than any other soy sauce. Each bottle is concocted from real ingredients, and crafted in small batches with naturally brewed non-GMO soy sauce. Q: In one word, how would you describe the soy sauce? Q: Describe the soy sauce, in one line. Trixie: The Ink Soy Sauce is a bold and flavor-filled sauce that is excellent prepared with chicken and veggies in my wok, used as a dipping sauce or maybe even used in marinade as a good flavor for steak. Q: What leading flavor do you taste in the soy sauce? Trixie: Subtle garlic with the soy, and a slight nutty flavor in the background of the sauce. Q: Describe the flavor, in one line. 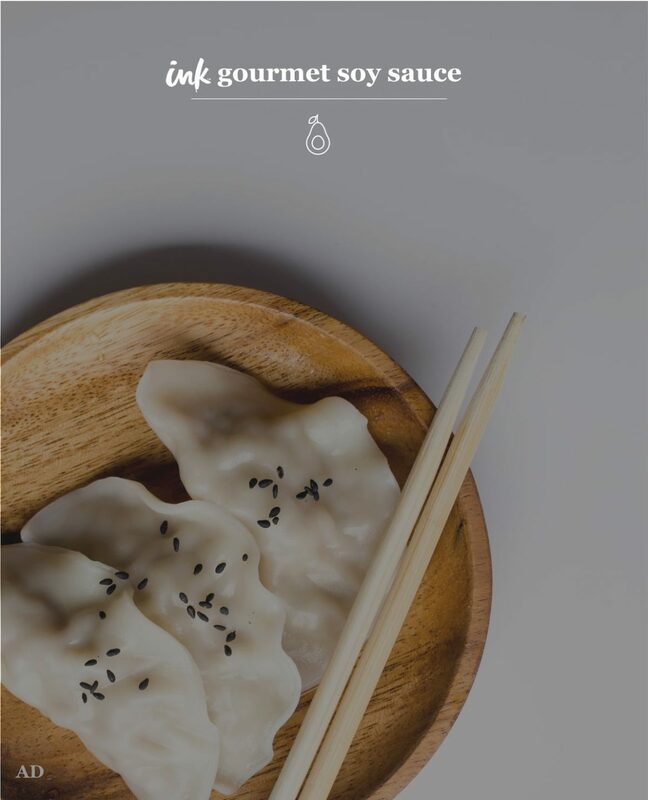 Trixie: This sauce is a delicious combination of soy sauce, with added garlic flavor that doesn’t overpower the sauce and a slight hint of nutty flavor as well. Q: How did you or will you use INK Soy Sauce? Trixie: I used this sauce in my chicken stir-fry, but I can’t wait to use it to marinade steak and try it with ground beef to enhance the flavor there as well. I think it could even be incorporated with ground turkey, to improve the flavor that my family doesn’t like about the turkey, without having too many extra calories. I just put some into a smaller container to carry with my lunch for work tomorrow, to drizzle over my chicken and salad! YUM! Thank you for your time, Trixie! We love your feedback. Click here to go to Ink's website and online store. Click on their store locator to find them in participating stores near you!